2 Good Souls Clockwork Orange 2014 @ Sands Ibiza Pre-Party Mix with Advert. Treble Cool. This show was 4th in the global chill chart, 12th in the global house music chart and 23rd in the global chillout chart. 2 Good souls Clockwork @ Sands Mix. 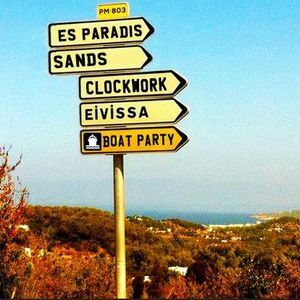 Brilliant Memories of my first 4 trips in the early 90s to Ibiza here, thanks 2goodSouls!